Our dental team has years of experience to offer you professional advice on oral hygiene and preventing decay. Everybody should have regular dental check-ups. If you only come into the dentist when you have a problem you will end up needing more work and it will cost you more! At every check up Dr. McEniff will thoroughly check your teeth and fillings and any other work done on your teeth. The purpose of this is to identify any problems (or potential problems) early and do something either to prevent work being needed or do the easiest (and cheapest) work to remedy the issue. Your gums will also be checked to prevent the build up of plaque and scale, and most importantly to prevent gum disease. All other areas are checked to rule out more serious things especially oral cancer. 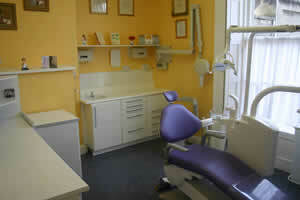 Rathmines Dental provides all available preventive treatments. Fissure sealants are a painless way to prevent tooth decay It is a liquid that flows into the fissures on the biting surface of the tooth and seals them off from decay. 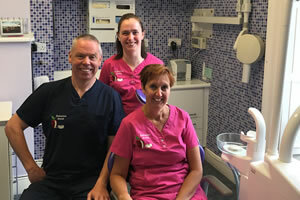 Our dental hygienist specialises in preventing the progress of all types of dental disease through scaling and polishing, deep cleaning techniques, dietary advice and removing stains from the surface of your teeth. No one enjoys going to the dentist but Dr McEniff takes the stress away for me and my family. His excellent and comforting manner is beyond reproach. I have been a patient of Brian’s since he first started in Rathmines. I have always been put at ease by his friendly and considerate ways and the Dental work has always been of the highest standard. All my own and my extended family now see him. Dr McEniff has being looking after my own and my family’s teeth for over six years and we are all very happy with the treatment provided. His emphasis has always being on prevention and any time work has been done he has made it very easy. None of us worry about going to see him. 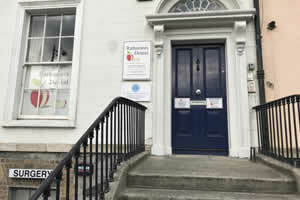 I have been a patient at the Rathmines Dental Practice for 5 years and I found it to be very professional and efficient. I have recently started to bring my children and they have benefited from the relaxed atmosphere and level of service. 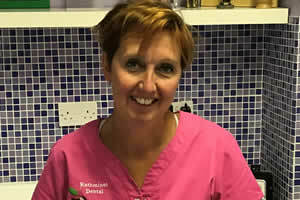 I would personally recommend the clinic for high quality dental work and its excellent service. 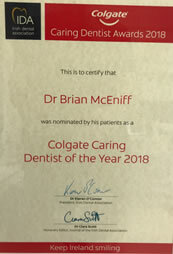 I have attended Brian McEniff’s dental surgery in Rathmines for over four years now. The standards of customer service are extremely courteous and professional at all times. Brian is obviously a very experienced dentist and I consider the treatment I have received to be as good as it gets. In particular Brian’s willingness to discuss any problems and options for treatment is very reassuring. I can’t recommend this Dental Practice enough. 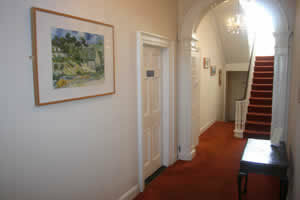 From the moment you walk in the door there is such a friendly atmosphere. Brian, Lynne and Amy are a fantastic team. They have helped me overcome my fear and always make me feel at ease. I am so glad that these guys were recommended to me through a friend. They are professional and excellent at their job. Wishing them many more years of success.